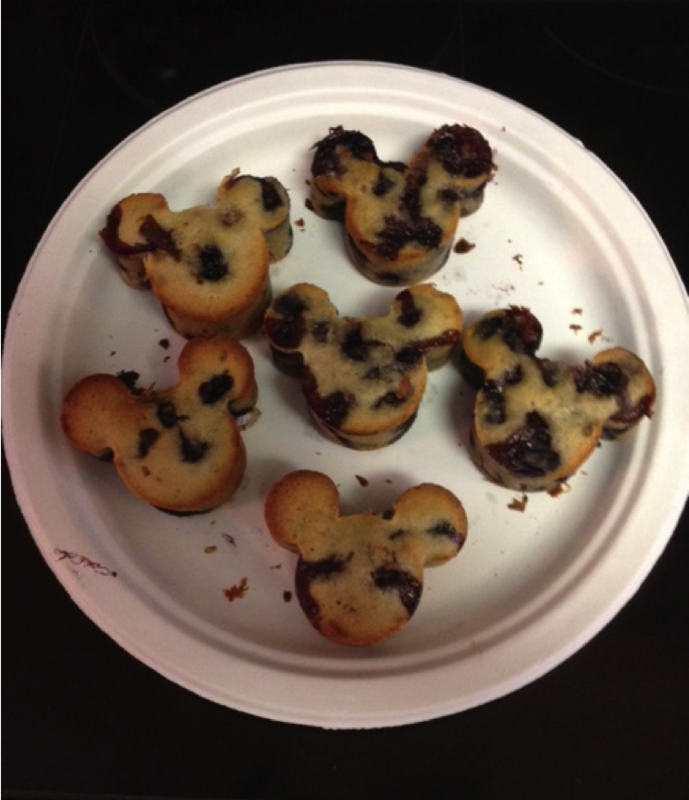 If I would have a muffin, it would be a blueberry muffin with a bunch of plump blueberries oozing out from all directions. This is a great Paleo recipe with lots of blueberries, but it is heavy on carbs – about 35 grams of carbs per muffin. They are to be eaten as a treat. This recipe makes 6 muffins.